In a world wherein synthetic products proliferate the market, we always hope that we can use something that is natural or better if it’s the real thing. Thank goodness for hair extensions made of real human hair like those made of peruvian hair or malaysian hair. 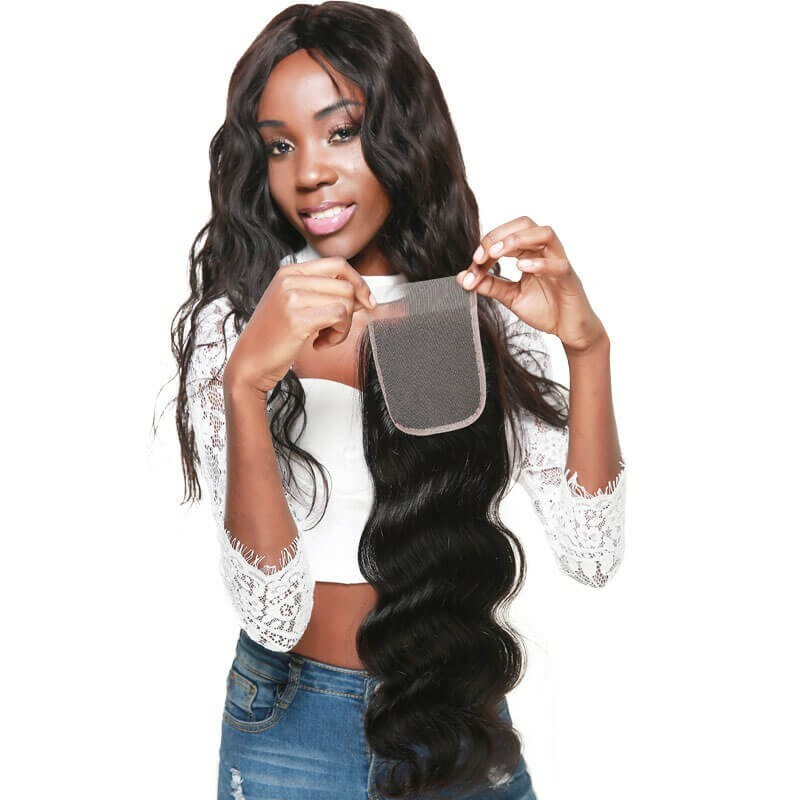 Yes nowadays a lot of extensions are made of real human hair so that they really look like your own hair. But don't worry these real human hair has gone through rigorous inspection and proper processing before they are made into hair extensions and clips. 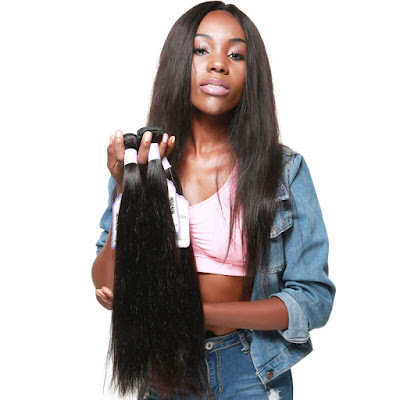 What you should look for in hair extensions are that it should be thick from top to bottom for ultimate length and volume, made with 100% human hair and designed to minimize tangling and matting. They also must be expertly sewn together with lace to minimize shedding and extend lifespan, must be with high quality clips designed for maximum grip and comfort, with multi-tonal coloring technology for seamless and natural blending and lastly silky, soft and shiny hair that may be washed and styled just like your own. 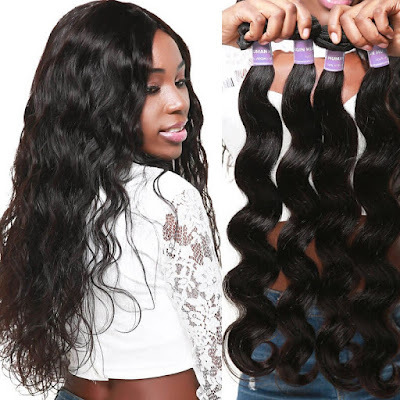 I hope one of these days I can try out these hair extensions to make my hair fuller, lustrous and longer so I can achieve those locks like that of celebrities and models.